Has your homeschool become monotonous? When we homeschool everyday, it can become boring and repetitive. 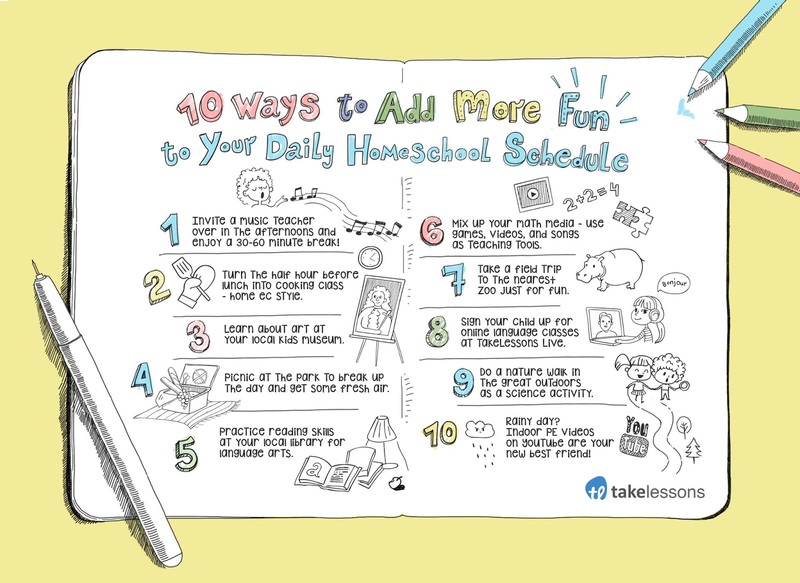 Find out how to make homeschooling more fun with this round up of tips from homeschool educators! Here are some other homeschool websites that have come up with cool ways to make homeschooling more fun. 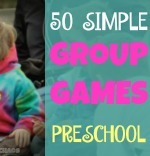 6 Ways to Make Homeschooling More Fun by True Aim. 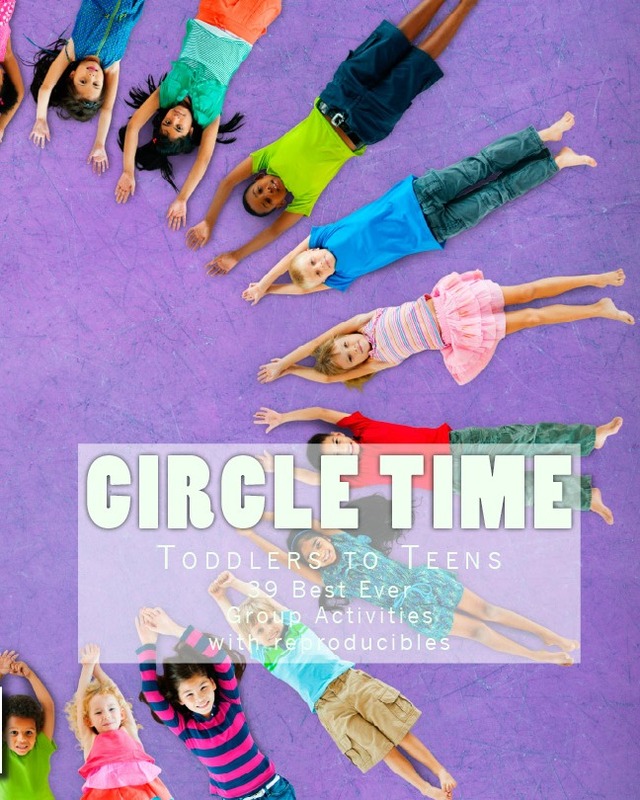 5 Secrets to Add Fun to Homeschool Routine by Rock Your Homeschool. Homeschool Do Over by Weird Unsocialized Homeschoolers. Top 10 Fun Homeschool Ideas by Homeschooling-Ideas. Tips to Help Kids Have Fun in Homeschool by Natural Beach Living. 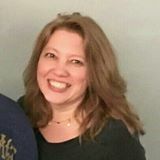 Liven Up Your Homeschool by She Knows. How to Make Your Homeschool More Fun by Homeschool Hideout. 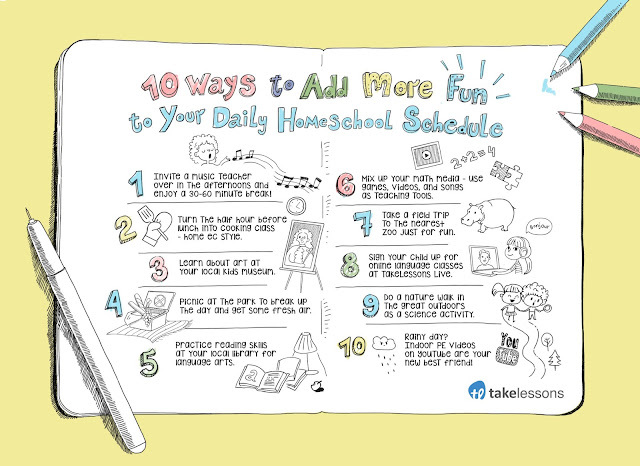 Make Homeschool Fun by Abeka. So, how do you make your homeschool days fun? Share with us in the comments and then hop over to Pinterest to follow our homeschool boards.